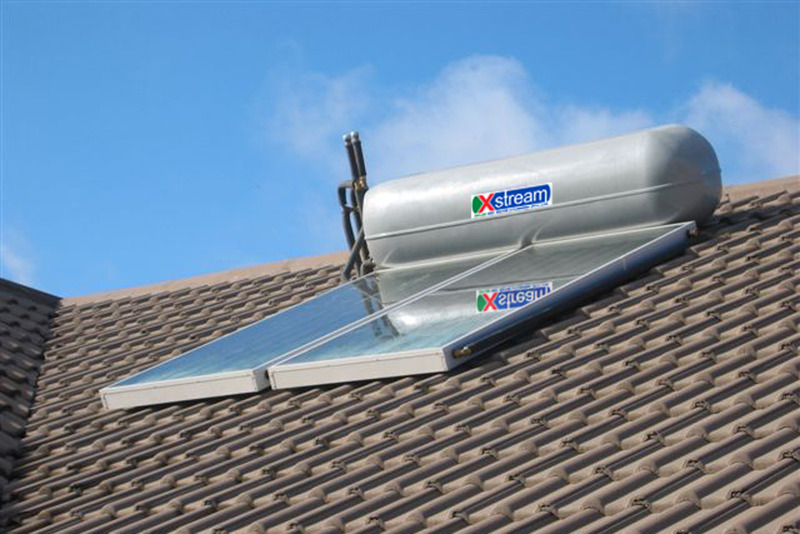 This type uses the all-glass evacuated solar collector tubes as the heat-absorbing element. 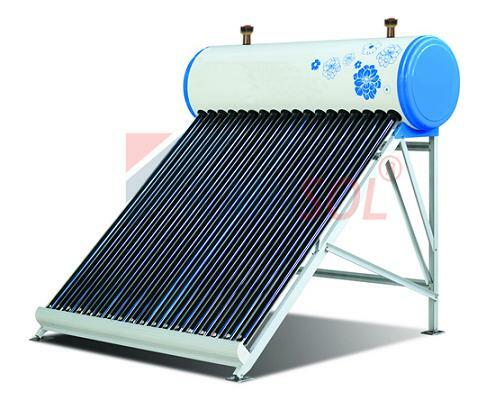 The high vacuum degree of the clearance between the outer and inner tube reduces the heat emission which is caused by convection and conduction. The layer films (coating) of the all-glass evacuated tubes transfer the sun energy into heat energy. The high absorption and low emittance rate of Sunrain’s layer films is unique. Depending on the different densities between hot water and cold water, a water flowing cycle is created in the tube. 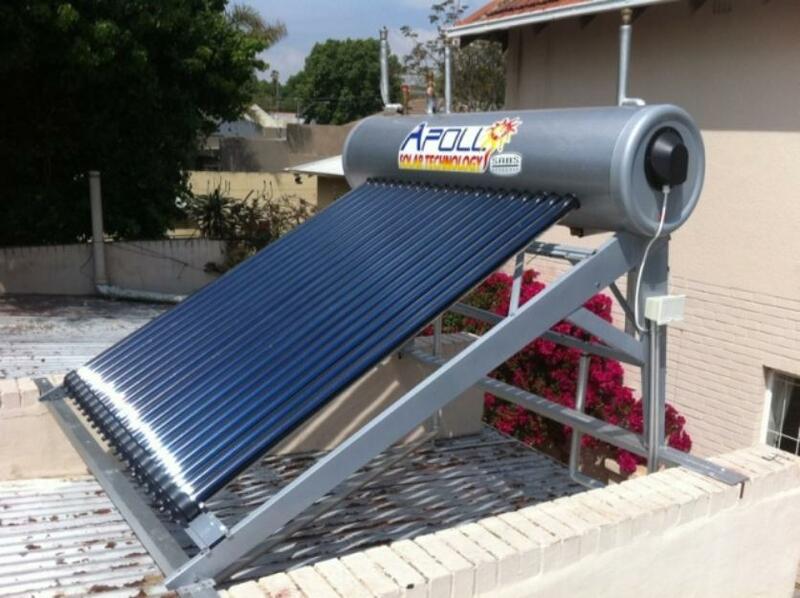 Hot water flows automatically upwards while the cold water flows down. The water in the storage tank will be heated from this natural circulation. Cold water can be rapidly heated. 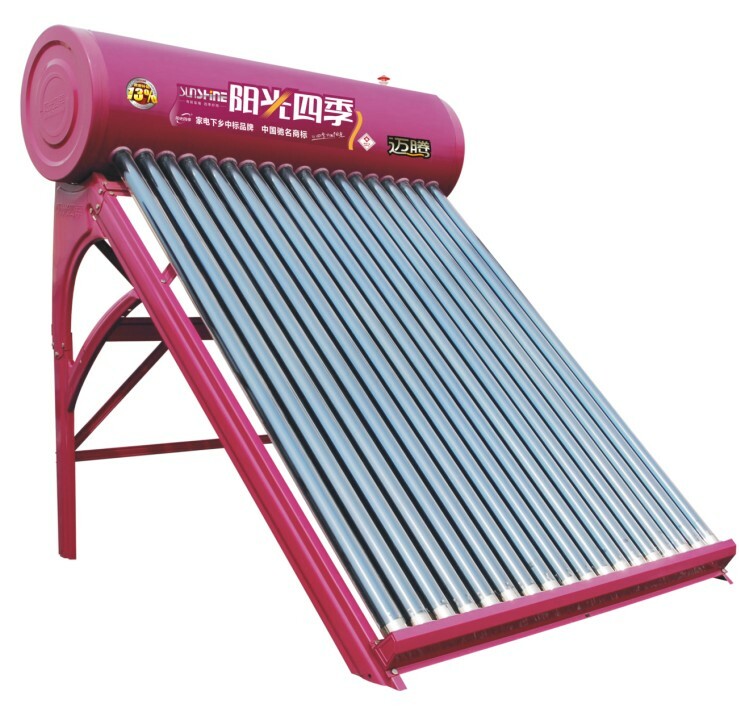 Adopting direct exchanging heat mode, this solar hot water heater can offer enough hot water for you based on requirements. Suitable area: daily needs for hot water of varied families. 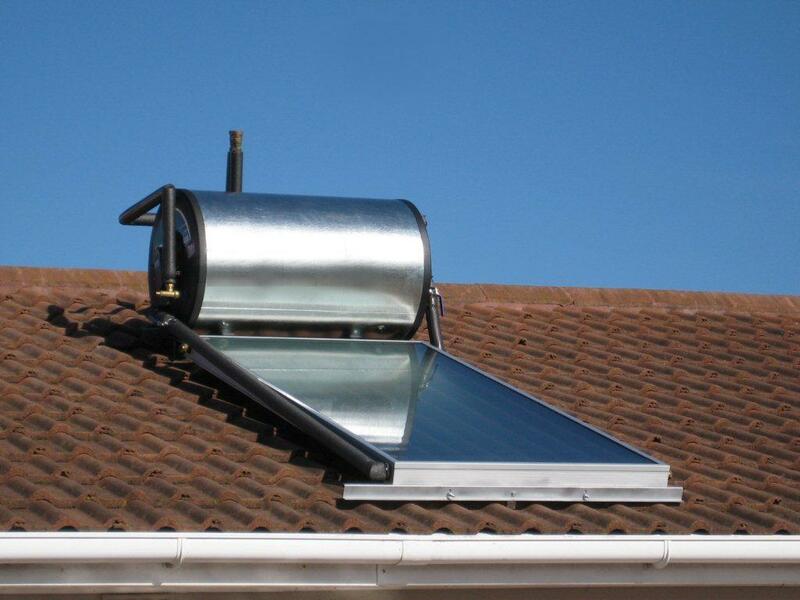 Simple and convenient to use: adopting the state-of-the-art design and high efficient pre-heated patent technique, this solar hot water heater can quickly warm cold water as it flows through special pipe. 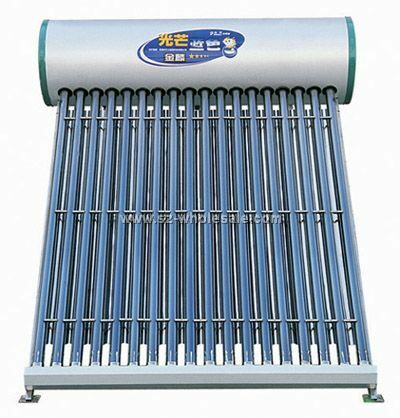 More capacity: due to the adoption of special exchanging heat mode, mixed effect can be avoided. 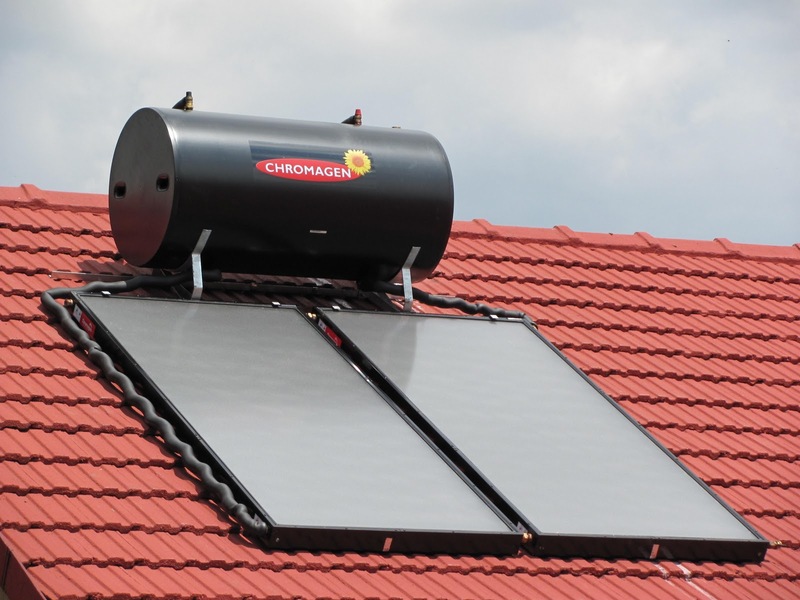 Environment friendly: use solar energy to provide water heating, pollution-free. Easy operation: can supply water automatically.